Leather like palm grip with lycra comfort upper. Half finger gloves for more movement and feel. 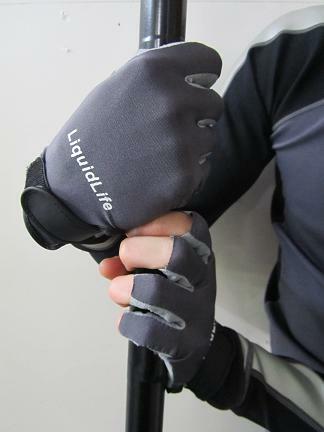 Gloves that leave you fingers free but still provide protection against blisters, sun, wind and water.